As we approach the time when we start getting early cases of AHS, please remind trainers and vets who may be involved in moving horses in to the Cape to race to make arrangements timeously. As soon as there is an outbreak of AHS, movement restrictions will be imposed. Some trainers in the infected area are considering using the high health protocol (attached) pro-actively â€“ i.e. 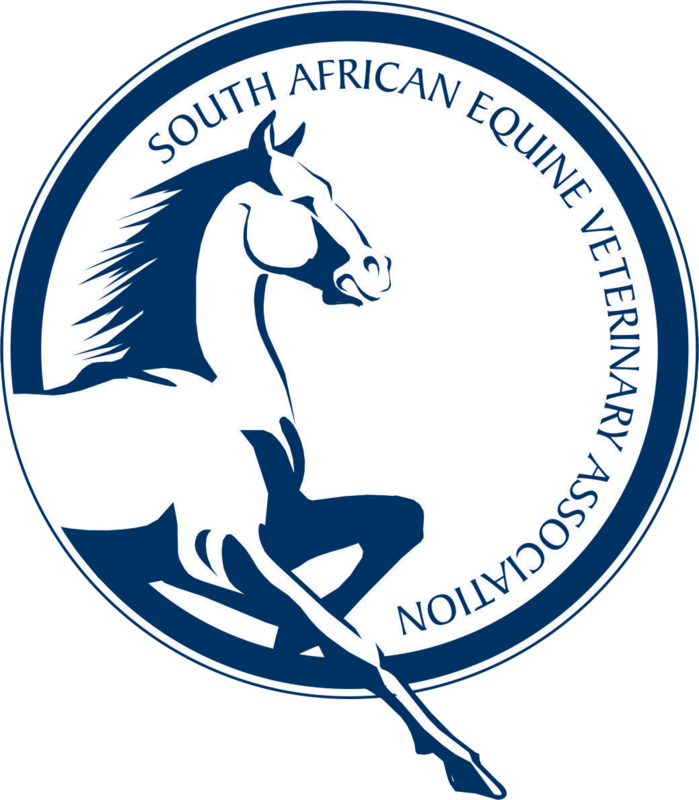 putting horses into vector protected quarantine at least 14 days before the intended movement â€“ to make sure movements can happen irrespective of whether there is an outbreak of AHS within a 40km radius or not. The high health protocol is dependent on the availability of the SV at origin and SV at destination and a responsible private veterinarian who will undertake to enforce all the conditions of the protocol, manage the process and who will issue the health certificate for movement.